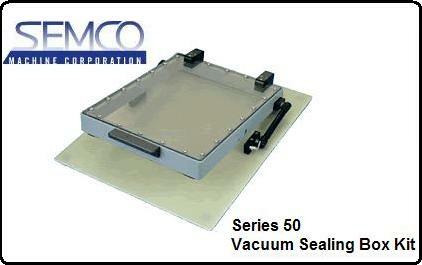 Semco's VSB Series 50 Vacuum Sealing Box Kits are designed for testing loaded printed circuit boards with open vias. Minimizing board flex was a priority in the design of this product. The VSB Series 50 is an ideal solution for GR Opens Express® or HP Test Jet® applications - due to its 1.300" inside closed height. 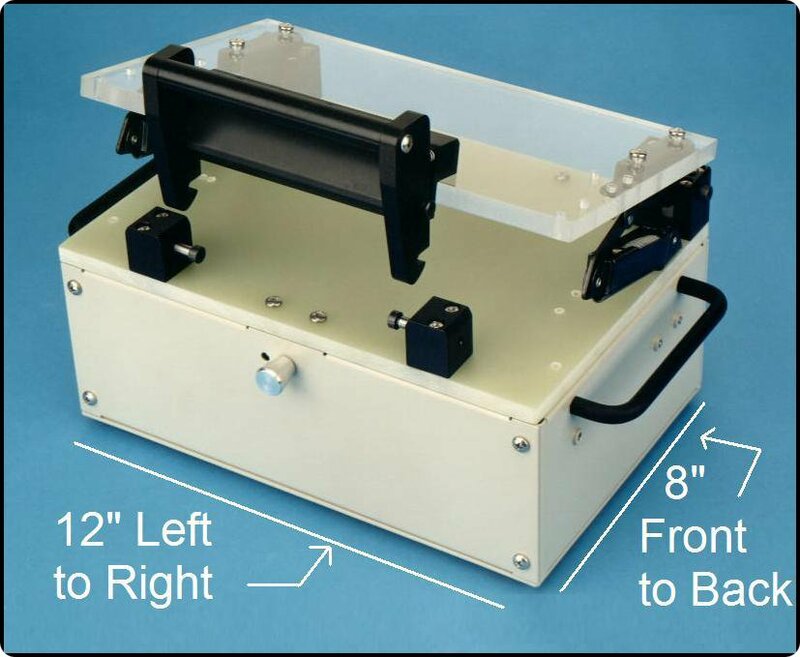 All 5000 Series Vacuum sealing boxes are ESD coated and have a ½" ESD polycarbonate top cover. Select Kit Size VSB-102S: (ASM-5004-E) 16x12" VSB-103S: (ASM-5006-E) 20x16"